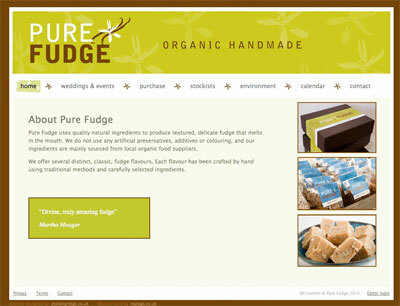 I was approached by a freelance designer Zoe Longridge to build this website. She usually designs for print, but obviously she couldn’t resist this particular job. I manage a team of web editors, so I’m a bit pernickety about style and layout! The site looks brilliant, thanks for all your work on this, I’m really pleased. This website uses PayPal to sell take on-line payments.